Today I opened Visio to draw a simple network topology. The default shapes are different from Office 2010 and have taken more of a Windows 8 (“Modern UI”) look. Below are some an examples and stencil downloads for drawing the newer style of Microsoft diagrams. While working in Office 2013, it became clear I was regularly clicking “Computer” for save location. 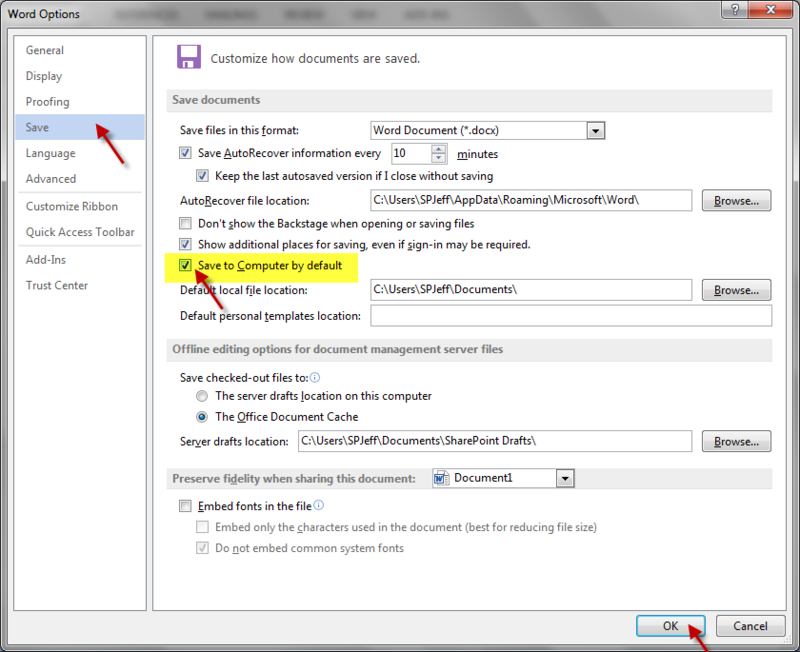 This is the first edition of Office to save on Skydrive by default. I recently needed the destination URL for several hundred items across layers of nested folders in a giant SharePoint Document Library. Right clicking with “copy link location” just wasn’t going to work here. 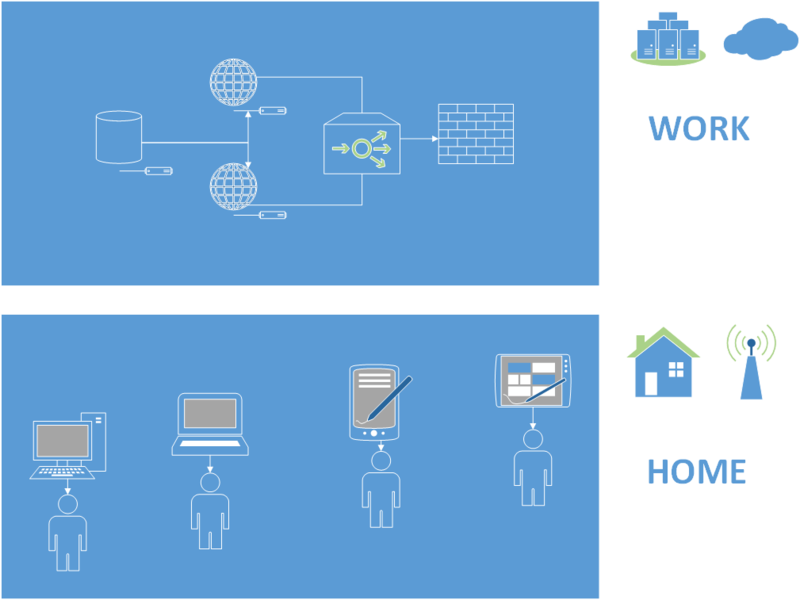 The datasheet view, Excel, and Access all came to mind as possible tools. In then end a quick Excel UDF (User Defined Function) helped get the job done. 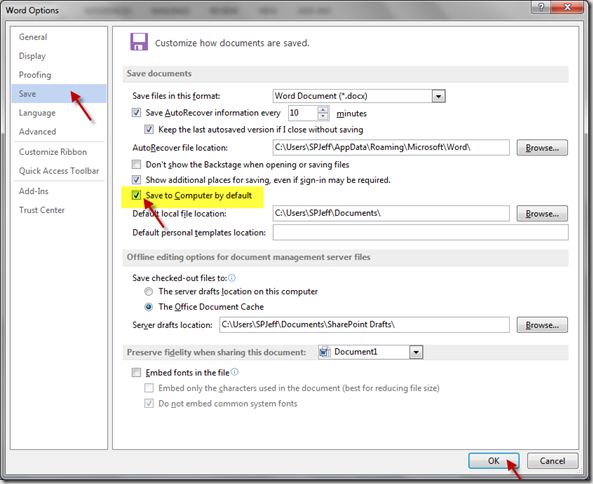 This is easily done against SharePoint Document Libraries because the default Title column links to the file item URL. Save the workbook. Note: You might be prompted to save as XLSM for a macro enabled workbook, change the file type, and save. Working with SharePoint daily I see a great deal of XML data. System configuration, user data, feature definition, list schema, usage, etc. SharePoint is a product that lives and breathes in XML format for nearly everything. I personally find Excel 2007 very handy here. Try it out! Please leave a comment of any XML tricks you find helpful. Anybody work a lot with XML in SQL 2005 or InfoPath forms?